Egypt is considering the possibility of issuing local, floating-rate bonds by linking them to inflation or the Central Bank of Egypt’s (CBE) corridor rate, a senior government official said. The government aims to issue these bonds in a bid to cut the state’s debt service burden, the official told Enterprise. Moreover, the government also mulls over the re-issuance of zero-coupon bonds that can be reclaimed within three months if the CBE slashed key interest rates within that timeframe, the source added. Zero-coupon bonds are one of the debt instruments that does not pay interest and is purchased at a much lower price than its actual nominal price. 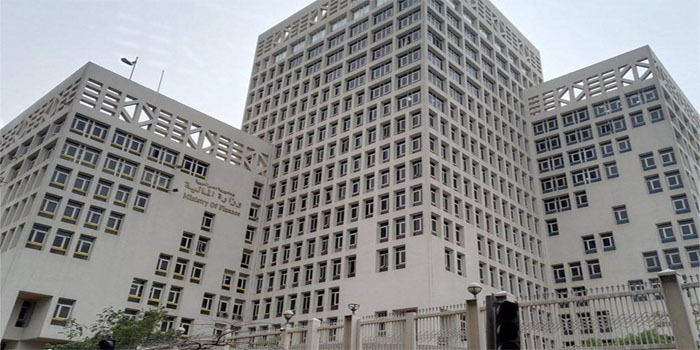 In February, the Egyptian Ministry of Finance (MoF) announced the issuance of Eurobonds worth $4 billion with maturities of five years, 10 years, and 30 years. Egypt seeks to cut borrowing cost through counting on Eurobond issuances instead of the country’s domestic high-yield debt.